One of the biggest decisions for clients to make is what materials to use. There is a huge array of options and it’s down to individual choice as to what works best and what delivers the best outcome. 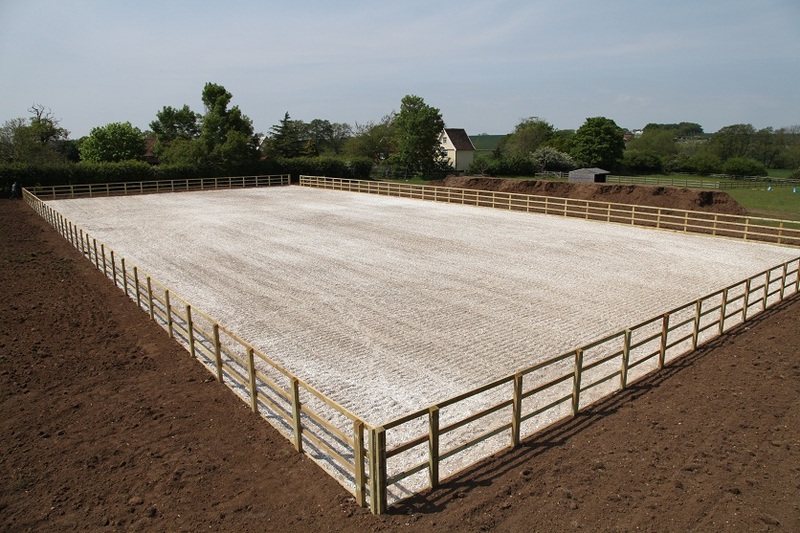 Surfaces vary greatly; from equestrian sand and rubber combinations to specialist surfaces including waxed sand and textile combinations, which usually perform better for commercially-based arenas. Each has its own merit, but it’s important that clients choose the one that is right for them and their daily needs. Using poor materials jeopardises the quality of an arena and results in unnecessary ongoing repairs. We are able to source and install a broad spectrum of surfaces to meet a wide variety of performance and budgetary requirements. Above all, we ensure that quality materials are used to ensure complications are minimised.